Yes, China does have a lot of issues with it’s country and environment etc. But, when it comes to leaving Shanghai in summer, I will really miss it. There are perks which you just don’t get back in the UK, and sights which you will never see, and people who you will never meet. China is an extraordinary country and it seems that people outside of China only here the negative side of things. Unlike England where shops shut at 5pm, meaning you have to rush around after work just to get a good 10 minutes run around to get the necessities, most of Shanghai shops are open until late (around 10/11pm) and other supermarkets, or local stores are open 24 hours. If you get peckish at midnight, or forget to eat earlier and want dinner, something nearby will always be open. Family Mart is your local Tesco Express and are always open and always located within walking distance. Food is always within reaching distance. Everyday just outside of dorms our local street food vendors pay a visit for a few hours. I can get a full meal from these for about £1. To tell the truth, it’s not the healthiest of foods as they tend to cover it all in oil, but it is so good. Even if they are not there one night, we have a few restaurants just down the road and strip of Korean restaurants and bars just around the corner so it is all very handy. Cheap transport to get you anywhere is definitely something I will miss when I leave England. The most I’ve had to pay for a taxi is about £20 to get to the airport which was just over an hours journey. I reckon that would be at least £150 in England. You also have the metro which normally costs you 40p for any length of journey, whether it’s a quick 15 minutes or a dreading 2 hours, and you have buses which is about 15p per journey, again whatever length your journey is. Sadly, living in the countryside, we don’t have a metro, some buses can be infrequent and cars…well petrol is just costly. China can be a country with some weird sights. However, this is what is so great about living here. You see some sights which you would never see anywhere else. One thing I love to see and watch is people dancing on the street or doing tai chi in parks. They are always so happy and don’t care what people around them and watching them are thinking. 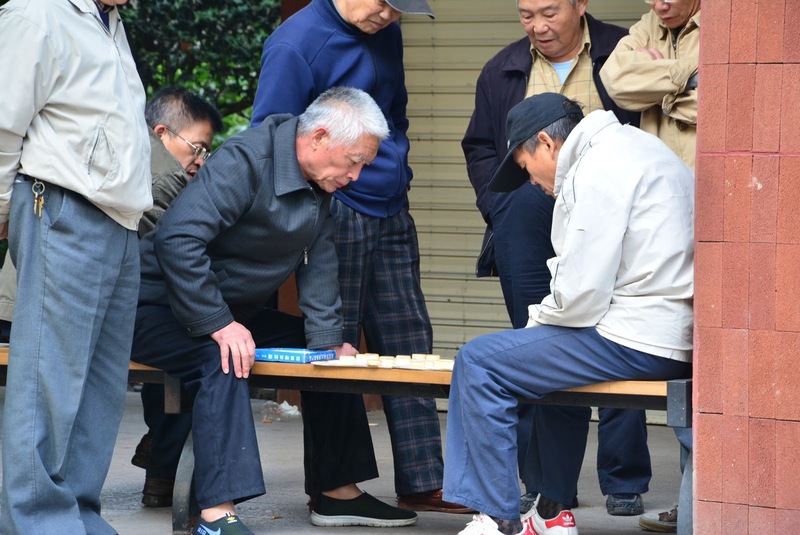 They also have game competitions in the parks, which is a very popular event amongst the men Shanghai. People have this image of Chinese people being horrible and rude. Yes, this can be true and I understand why people get this first impression. However, once you start living in China, you are confronted with these people and meet some of the loveliest people you’ve ever met. Taxi drivers are some of them. Obviously you get those taxi drivers who look very grumpy, make weird noises and spit out the window every 5 seconds, but others can be the loveliest and happiest people you’ve met, and I have definitely met a few of these. 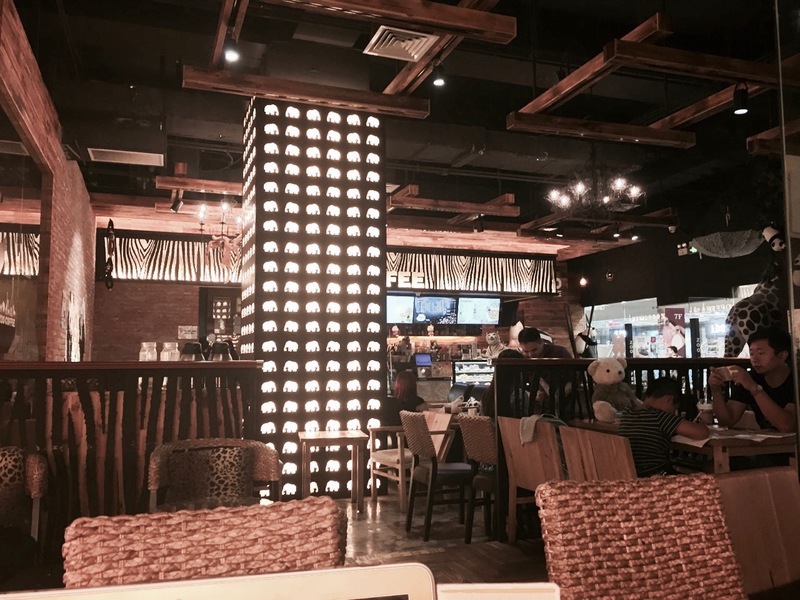 Cafes and restaurants are very relaxed about customers. You can just go in and study for hours without ordering anything. Obviously, it is out of politeness to order a drink or two within those few hours just so you don’t feel awkward or bad for using up seats. Some restaurants are not ok with this but it tends to be during lunch time when they are pretty flexible. Cafes, however, don’t mind if you even bring in your own food and drink and just study or read. Finally, people may find it hard to believe this, but Shanghai is incredibly clean. They have jobs for everything. At 3am in the morning you will find cleaners on the street sweeping all the leaves aside. And now and then you will see the roads being sprayed with water to maintain their cleanliness. Have you been to Shanghai before? What did you like about it? 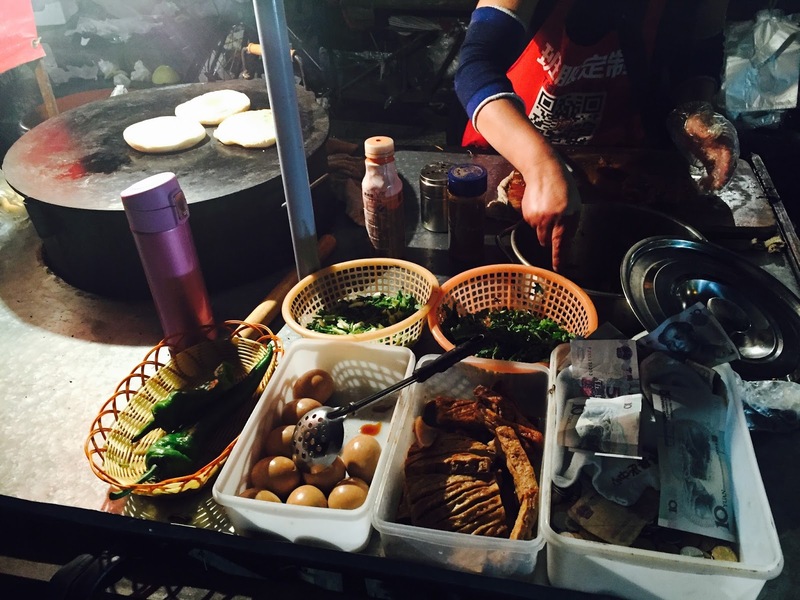 "Japanese Language is Insane || Day 1 – Tokyo"
I came into this blog post knowing absolutely nothing about Shanghai, and now I can see why you'd want to study there, and why you'll be sad to come back to the UK. It seems like a beautiful country; I really want to visit there someday!